On the other side, Japan’s Nintendo Direct has announced that a new Senran Kagura game, Shinobi Refle:Senran Kagura is being developed for the Nintendo Switch. As of now they have only but a concept art, but Marvelous has confirmed that it will utilize the HD rumble. As how they will utilize it well…see the video presentation below. Yes, they will be utilizing it to replicate that sensation. How they will capture the feeling? By studying flans and water balloon’s buoyancy and jiggle.I’ll let your imagination do the rest of the work. Now if the previous games were any release, hopefully we’ll get a western release soon. 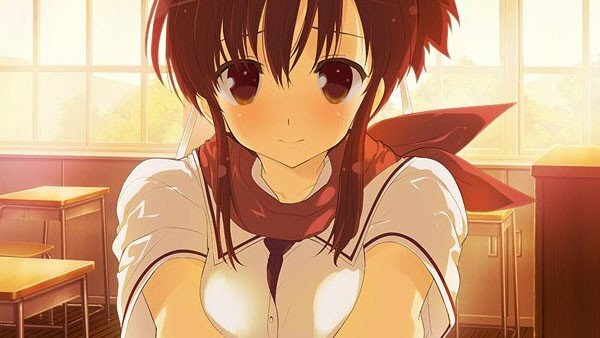 Shinobi Refle: Senran Kagura for the Switch is currently being developed for the Nintendo Switch in Japan. No word in regards a western release. But remember the Switch is not region locked, so import is an option!